The Wheel Painter WD 800 is a mobile extraction cabinet for simple and effective painting of small parts such as wheels, mirror housings, trims and radiator grilles No exposure to toxic paint mist. 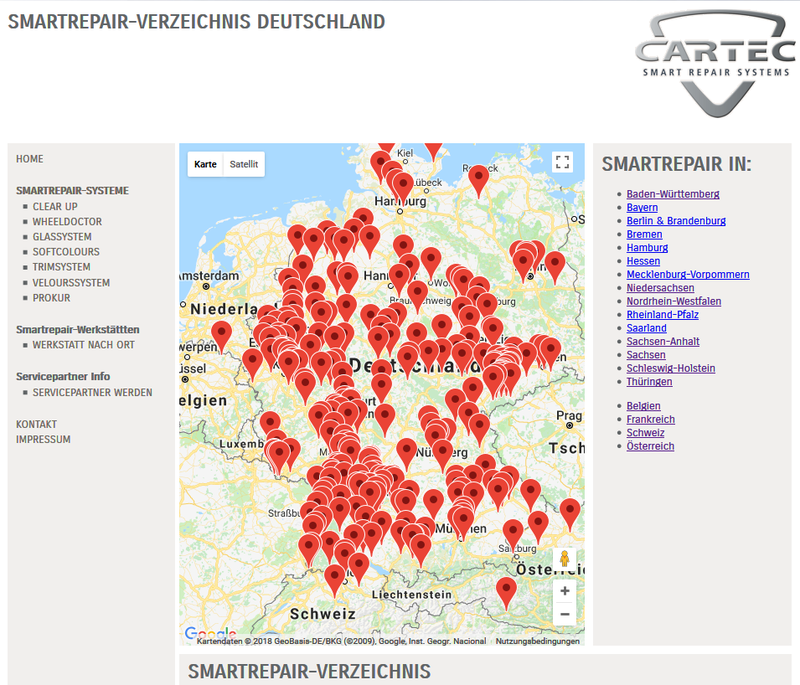 Thanks to extraction directly on the item, the system offers maximum safety and environmental protection. In addition, it features maximum smoothness and noise insulation as well as low energy costs in comparison with conventional extraction systems. 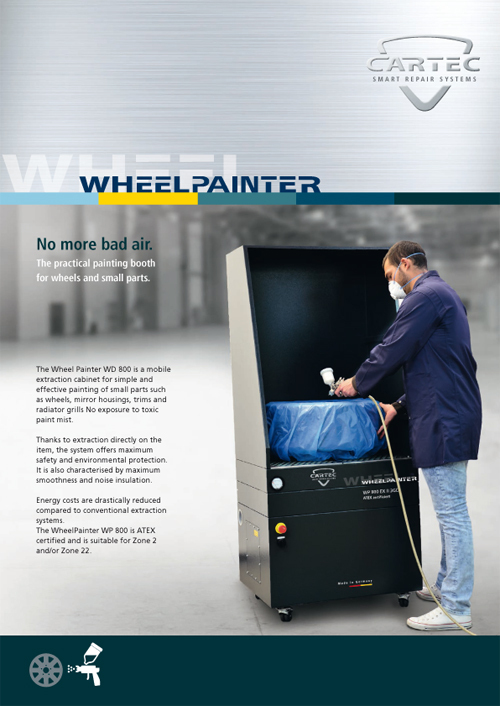 The WheelPainter is ATEX-certified and suitable for Zone 2 or 22.